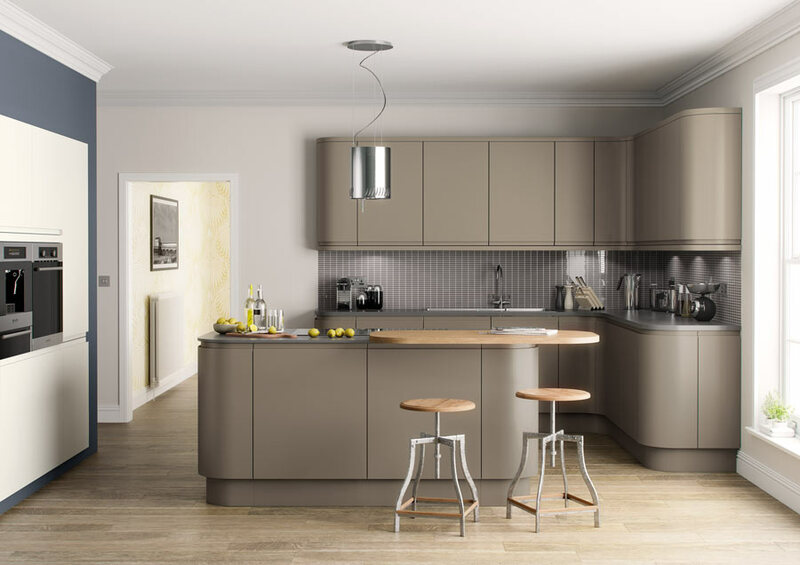 Many thanks to all the team of skilled craftsmen for the very professional way our kitchen was planned and installed. Everyone turned up on time and worked with minimum disruption. The result a superb kitchen. Many thanks once again and would certainly recommend you to anyone. Thank you so much for our new kitchen. The end result is absolutely superb and we love it. All the team were professional at all times and accommodating to our needs throughout. We will definitely recommend you to family and friends in the future. Thanks once again. Vetro Home Design turned up on the appointed day and hardly stopped work for a day and a half. Considering the work which was carried out there was very little disruption and no mess left when finished. We now have a beautiful spindle staircase and are very satisfied with the standard and quality of the work carried out. 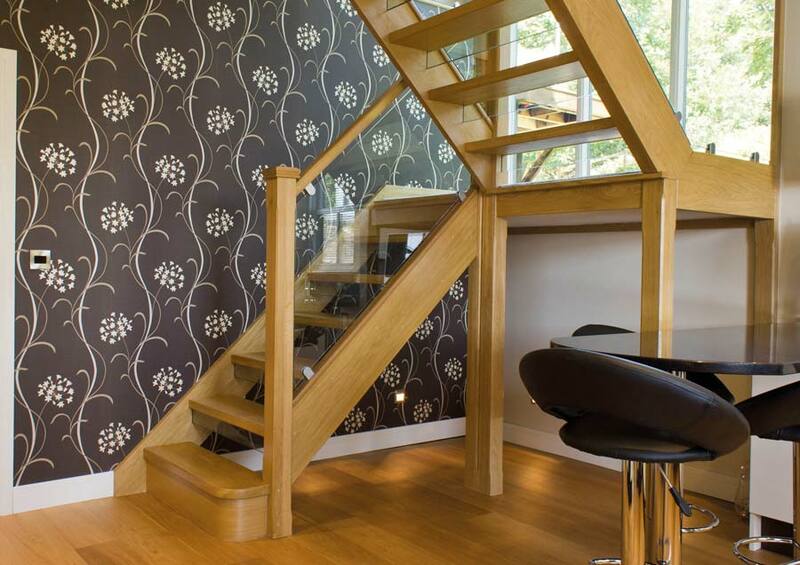 Ryan identified the need for a company to specialise solely in the design, supply and installation of staircases and fitted furniture, which would above all else be orientated to offer the customer an exciting experience from design to completion. Our primary aim is to provide the customer with quality products coupled with efficient service. At Vetro Home Design we achieve this by incorporating the traditional values of a small business along with the efficiency a modern approach offers in both our design and installation techniques. Above all we never lose sight of our focus on quality craftsmanship and value for money. 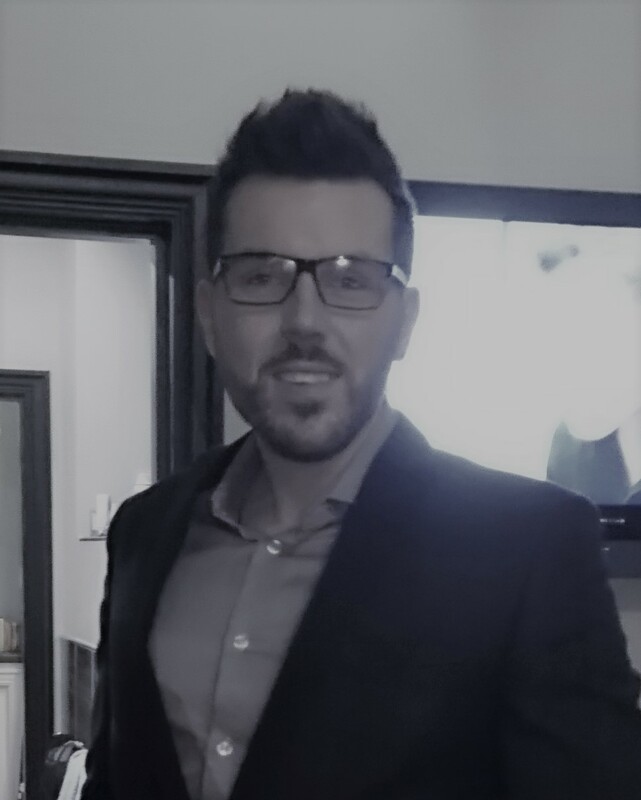 Ryan has over 15 years experience centred around high quality carpentry and interior installations, he holds a HNC in construction and a BSc (Hons) in Building Surveying. Away from work Ryan likes to focus on fitness and spending quality time with his family.